1 Timothy 2:9–15 is profitable for all God’s people. Unfortunately, this passage has often been misunderstood, misused, and even denied. Some have used this passage as a proof text to keep women quiet in church. Others have rejected Paul’s words because it smacks of male patriarchy. All in all, this passage IS a difficult one. 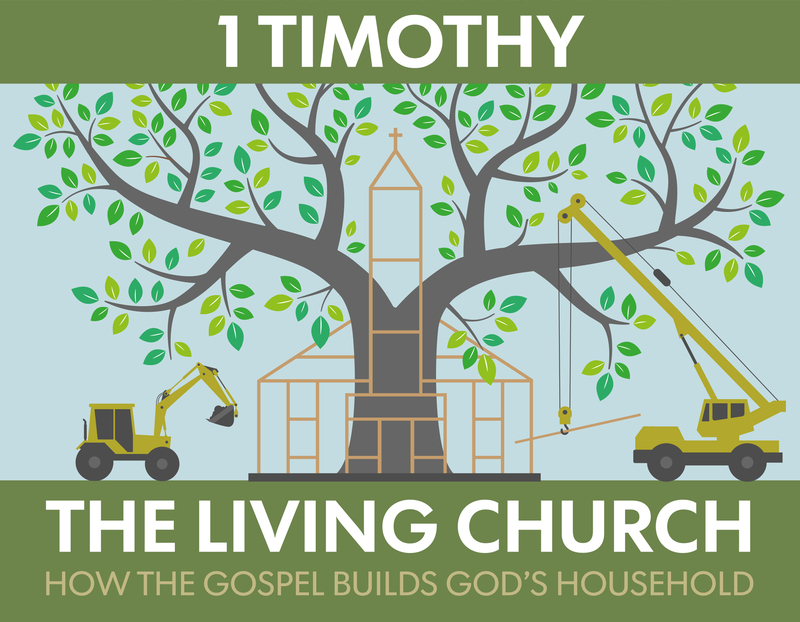 Yet, we can make sense of it by paying attention to the context of 1 Timothy. In the flow of Paul’s letter, these verses play an important role of showing how gospel-centered men and women worship God together—something obstructed by the old covenant. In this way, 1 Timothy 2 is not meant to give a place for men to exclude women from learning, speaking, or filling key roles in the church. It is meant to affirm the GOODNESS of men and women and the complementary ways they serve God together.